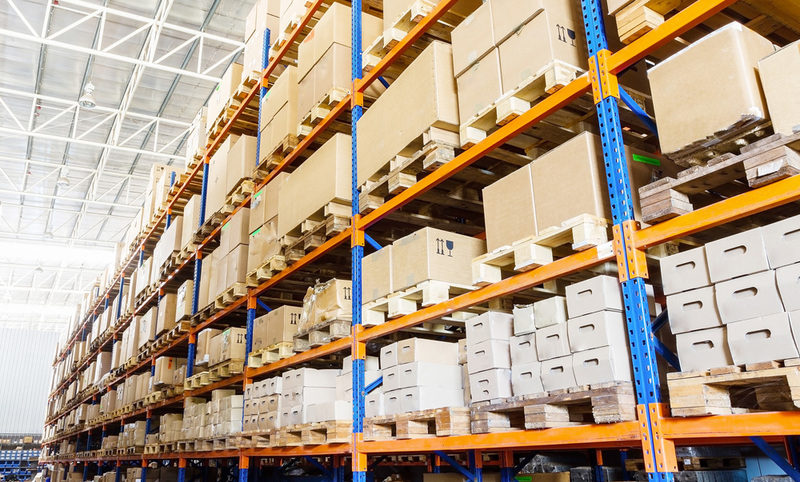 iX Syrinx warehouse is designed to store all raw materials, packaging materials and finished products for manufacturing, packaging and distribution. The warehouse is monitored for temperature and humidity. The warehouse is a secure area that can only be accessed by approved personnel.